That how the ICO work. I realised that hard school way. I'm not part of that plan. Very selective these days on ICOs. 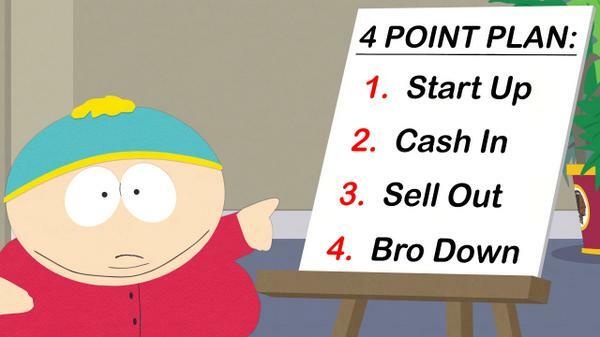 The last one should be "INVEST IN STEEM POWER"
JHEEZE, THE BIGGEST PLAN OF THE YEAR. Hope for the best! I have bought 3 ICOs and hope they shoot to the moon to help me clear all my past debts! Really hope that cryptocurrency does well in 2018 as well to give everyone a helping hand. It's been a long hard day. Thanks for making me smile at the end of it. Thank you for sharing your plan for 2018 @redpill ! Resteemed! Looks like it's a good ol' fashioned bro down!